Imagine your moment… with us! 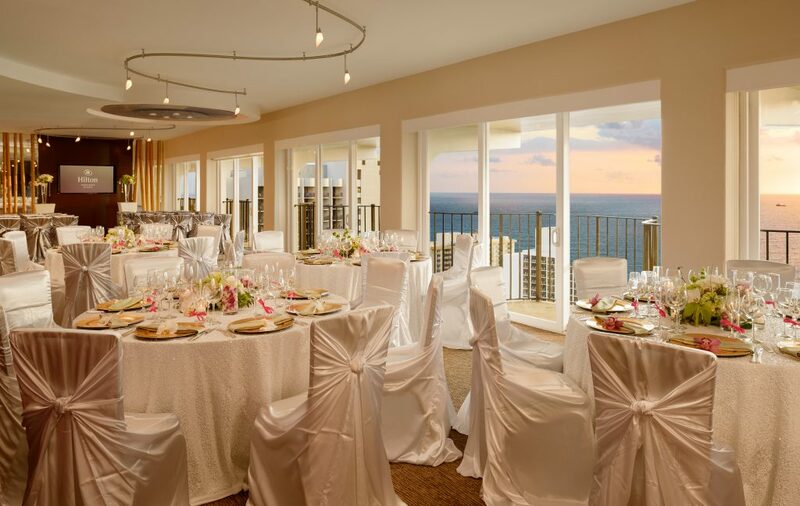 Plan your perfect day at Hilton Waikiki Beach. 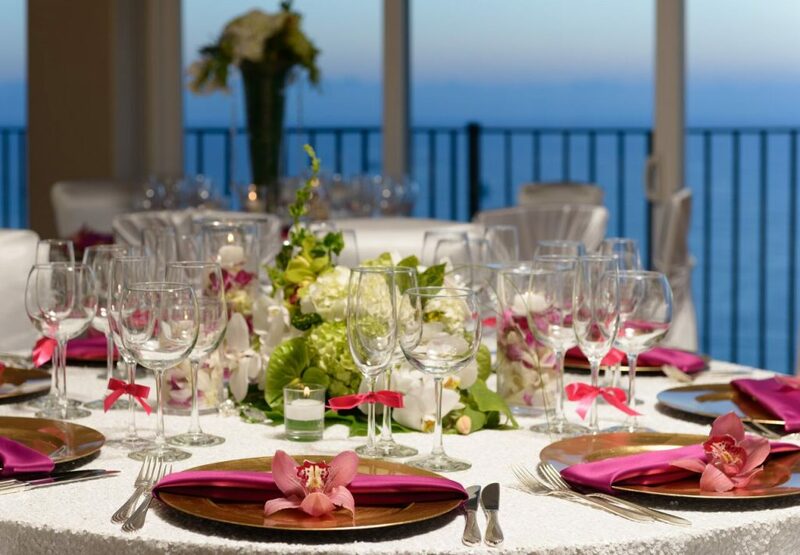 For Waikiki Weddings, we have the room, the experienced staff and the delicious food to make it perfect! Our award-winning Chef leads a team of highly talented professionals. Celebrate your dream day in paradise, with the trusted Hilton name – we will help you celebrate your LOVE with a modern cosmopolitan island experience!